If you could travel through time, who would you want meet? Ah a great question. I have always had a dream about this. The person I would like to meet by travelling through time is King Raja Raja Chola from the Chola dynasty. The person who has been a great inspiration for so many people who read about him. He is a king who was treated like god during his times. I'm wondering how it would have been to live during his times. I would like to list out the reason why I would like to meet him in person along with the questions I would ask him if I meet him in person. The main reason is to understand how he built the great Tanjore Big Temple which is an UNESCO world heritage site. If you visit the temple you will not believe that it was built by mortal beings. Before I start off with the questions I would like to give a small overview about King Raja Raja Chola. He was one of the greatest kings in the history of India who lived from 947 and 1014 AD. Within a short lifespan he has achieved so many things and won so many great battles. He was also considered to be a gem among the kings during that period. He was not only famous as a king but he had so many other skills as well. We are able to read more about him from the scriptures and inscriptions in the temples he built. Raja Raja was capable of communicating with Elephants. He was one of the king who had the highest number of elephant armies in the history. He was able to talk to his elephants and tame them well. To build his temples he used so many elephants. Especially to build Tanjore big temple he used more than 1000 elephants. I can keep going with the facts about King Raja Raja Chola. I bet you will also get inspired if you read more about his history and visit Tanjore big temple. What made you build Tanjore big temple? He spent almost all the resources from him treasure to build this huge temple which is famous all over the world. During him time there were no similar structure in this world. Even today there are no similar structures in the world. There is a replica of the temple built by his son Rajendra Chola but it is comparatively smaller than what his father built. I have heard explanations from so many people as to why he was inspired to build such a beautiful temple in Tanjore for Lord Shiva. 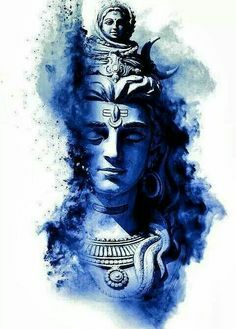 Even many researchers did research on this topic and concluded that he was highly fond of the Hindu god Lord Shiva and that made him build the temple. Some group of researchers say that he built that giant temple to be very famous and a popular person all over the world. (Though I don't buy that statement). I would like to hear the actual reason from the lion's mouth. So this will be the first question I would ask him. How did you manage to tame more than 1000 elephants to build the temple? Like I mentioned above, I have heard that King Raja Raja had biggest army of elephants and he made them fight in the battles for him. Not just for battles but he managed to make them work to build temples for him. Especially for transportation purpose he used elephants to move stones and wooden logs. I would like to ask and understand how he was able to tame so many elephants. How did he manage to place the 80 ton stone on top of the temple? In Tanjore big temple the stone that is placed on the top weighs 80 ton and is made of a single stone. With the current equipments and advanced technologies, it is quite challenging to transport more than 20 ton and lift 20 ton stone. It is still a big mystery for all the archeologists and civil engineers to understand how he was able to place the 80 ton weighing stone on top of the temple without any advanced technologies during his time. There are two theories said how he would have done it. He should have built a circular ramp to carry the stones with nearly 100 elephants to place it on top. He should have built the entire temple and closed it with mud to make it a hill and then move the stone with the help of elephants to place them on top and dig the temple out. Not just this stone in the temple is a mystery but there are also other questions raised about how the deity was taken inside the temple during the construction. How did he manage to have so many war ships? How was he able to travel to so many places in stealth mode? What is life according to him and why did he live such a great life? Did he foresee the future of Chola dynasty? Did he already know that his son would build an exact replica of Tanjore big temple in Gangai Konda Cholapuram? How did he manage to be a man with multiple skills? I really want to get this puzzle in my mind solved by meeting King Raja Raja in person and ask all the above questions. For those who are surprise with the above information and would like to know more, please google about King Raja Raja chola. If you get a chance please visit Tanjore big temple and try to understand the architectural mystery of the temple. You can also read a Tamil Novel called Ponniyin selvan to know more about his greatness. If you do all these things, I'm sure you will also join with me to travel beyond time and visit him in person. I'm wondering how it would have been to live during his time. The answer to this question always remained the same. I am sure there are literally thousands of personalities that I would like to meet in person after going back in time. But the person who tops the list has been my DAD. As far as I remembered him he was a simple fellow, A teacher who is loved by his students. I still remembered peoples greeting when we were walking through the market of Nicobar Islands. And strangely enough to me most of the peoples were stranger but to my dad they were students and students family. I also remembered him scolding the parents for not paying attention towards their kid and at times seen him counseling them at our home. Now during that time I was a kid and I thought this was a part of his Job. But as I grew up I understood that he never needed to do any of that. He could have chosen not to do anything about the students and the parents attitude after office hours. I would like to meet him one more time just to understand how did he managed to personal life and office life. I mean he manage a family of 5 on one small salary and that too where everyone was happy. I would try to get the key to happiness from him. Because he was the happiest person I ever met. Rather than to meet People of the past or future I would like to witness the events and places. For example I would Love to experience endless steppes of Arctics some 5,000-25,000 years ago first hand. All the mega-fauna and First humans travel to America. Or perhaps civilization in South-East Asia before it bacame a bunch of islands. I really enjoy this type of question. There are many instances in humanity that I would love to travel to and people that I would love meet. If I had to choose just one I think I would actually like to travel all the way back and meet Jesus during his life. I am not a very religious person, but I understand and value how much of an influence one person has had on shaping humanity. For this reason I would love to travel back about 2000 years and meet a person who has shaped a lot of human history. I would probably go back in time and not really car to meet a specific person but rather go and check out the pyramids being built. I would really like to know how and why they did it. We have a lot of theorys but I think it would be amzing to see it and be there to just take it all in. My grandma. I wasn't in the country when she died and I haven't talked with her too much in her last year. I would really like to meet her and talk to her more. Talk to her and explain some things that she might misunderstood and even apologize for some things that I said in the past. I sometimes have the tendency of talking too much and being straight forward and this way I also say things that I regret later. 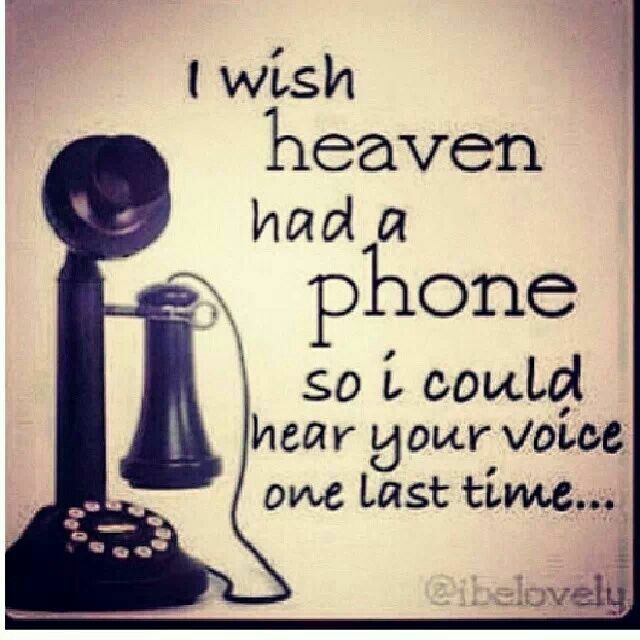 Know since she has passed away for a few years I think that if I could talk with her I would definitely do that. In addition, I find that these famous people are people like you and me. Why not just revisit the moments that made history, instead of risking the impossible and chatting with them? In addition, facing Ramses or another king, he could put me in jail and so, it would trap me in this time of the past. Still, I like the idea of ​​going into an era of the future; with that, no risk of upset the future:) and, for the past, to live an event as spectators would not bother me too much ...! Leonardo Da Vinci. I want to know what he was like when he created his notes on several subjects. There's just a fountain of knowledge waiting to be mind when that man could talk. Well I will prefer to go to the future first, because I want to meet death himself, or those who caused my death, or those who were present during my death. And I want to meet my future wife since I am not married yet. But if I am also allowed to go back in time, then I want to meet my parent's grand parents if I able to thwart my existence on earth in the first place. I want to meet a lot of people and characters, if they exist in anyway in the past. Let's see them and reason why I want to meet them. 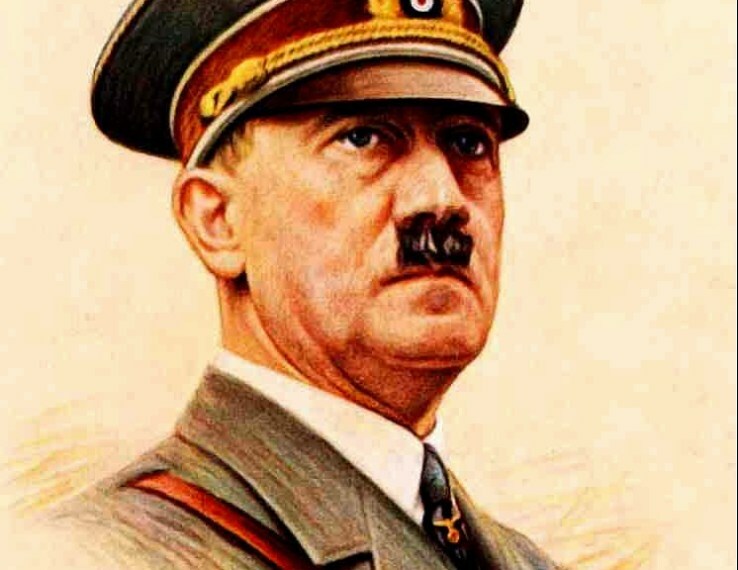 First person that I want to meet is Adolf Hitler just to let him know that whatever he is doing or practicing won't going to make any positive change or impact in the future. I also want to give myself a chance to take deep dive in his thoughts and why he was thinking in such a way. May be I can show him his future about shooting himself down by his own gun. May be he will understand it and left this bloody wars. I want to visit the early India and want to enjoy the freedom movements. I love the classical-ness of anything. I want to see classic India again, want to join the revolution of martyrs and freedom fighters, Probably I will try to learn arms but will not shot anyone. Peace as always. Want to run through the fields, less techy world, running over rooftops, marching with fighters, simons go back! 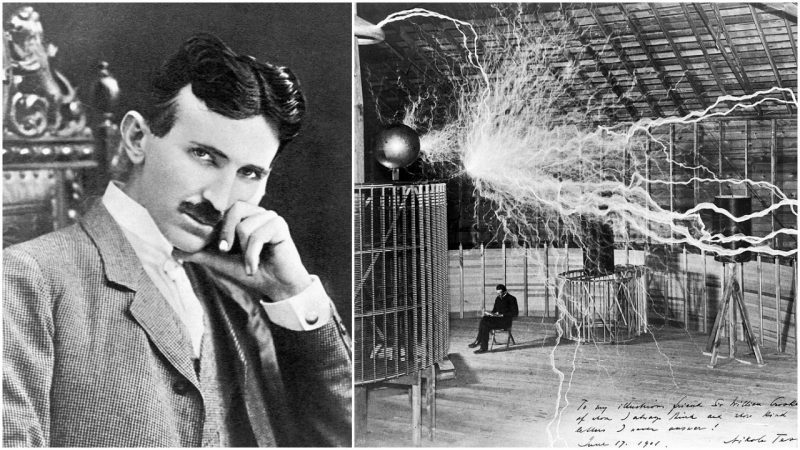 Nikola tesla - my favorite pioneer who changed the world with his scary electric experiments. I want to learn electronics from him and his theory and methodology. Just in case I will save his research papers so that people can learn from his experiment and make something unimaginable. Brilliant mind. If I got another chance than I will meet Newton and will cut-off that apple tree for the sake of upcoming students appearing in exams. Lastly, I would love to meet GOD and ask him/her about the purpose and motive behind creating this all universe and constraints. Hopefully, after his/her answer I can live in peace with over-thinking. Do you think people ask for what you do for a living so they can calculate the level of respect t give to you?Would you look at a TV series if you skipped one episode?Spamming on musing. How do we effectively curtail this menace ? (More details in the description section)?How can you get rid of bad breath?Are physically disabled people also disabled in thinking?Do you like the fact that musing is upvoting answers even to old questions, why?Which profession deserve the most salary?Why are some people so obsessed with power and money?Do you pay for services on the web?Have you ever felt like you don't know what to post on Steemit?